Reserve a week for community, nostalgia & fun!! Welcoming visitors, new residents & old, young and young-at-heart, we hope you will take this one-time opportunity to enjoy as much as you can of this memorable event! We would love your business or organization to have a special place in the town parade! Floats are especially welcome but not required if that doesn’t work with your needs. You might even be the recipient of “parade favorite” recognition! Special guests confirmed to date are Sen. Molly Kelly & variety entertainer Rick Adam. Individuals dressed in period clothing or historical characters are also invited! The parade will begin its march at 11:00am on Saturday, Aug. 17th. To be included in the parade line-up, please call Ralph at # 209-0700 as soon as possible so we can plan your spot! A call to folks of all ages, male & female! Take part in something that will highlight the ingenuity & community spirit of our town! Construct your own version of the Gilsum Stone Arch Bridge using any safe materials, in any size you can easily transport & display. Carve, mold & model, bake, saw & hammer….assemble however you wish! Your creation will be displayed for all to enjoy on Saturday, Aug.17th, the big final day of our celebration. Winners will be chosen for categories such as most creative in both children & adult brackets. We hope to see many unique versions of our historic landmark and it’s not to soon to start, as the event will be upon us before we know it! Remember, you don’t need to consider yourself an “artist”, just willing & able….the emphasis of this contest is for everyone to have fun! Seeing a variety of submissions that day will guarantee us all lots of smiles! Info on where & what time to drop off your bridge creation will be announced as we get closer so be sure to check back. Contest questions? Call or text Chad at # 203-1798. We will have a Gilsum Service Members Recognition Wall along with a Gilsum History & MemoriesTimeline, all displayed in a special commemorative hall at the Gilsum Community Center during the celebration week. When did you move to Gilsum? Were you born or married here in town? 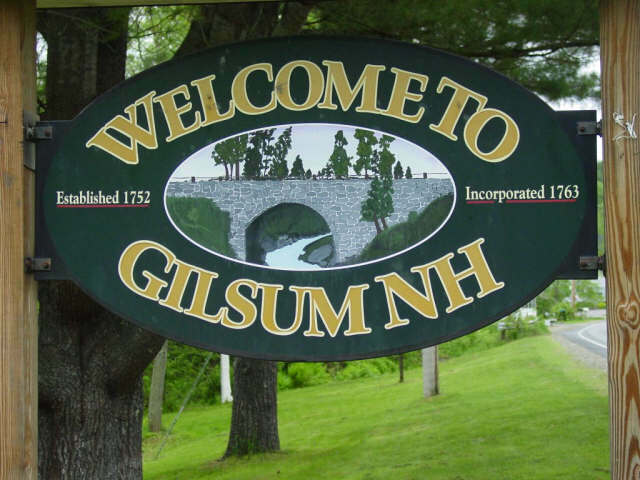 Please begin gathering important dates of YOUR personal Gilsum history, along with copies of significant “town happening” photos you would like to share. We are also requesting your help in honoring our past & present Gilsum Service Members by posting names &/or photos of them on a special recognition wall. All submissions will be displayed at the community center during the 250th Celebration Week & special viewing/posting times will be Wednesday evening during Reminiscing Night, Friday evening’s potluck & talent show and also during the center’s open hours on Saturday’s big celebration day. To help us have as much as possible ready for viewing ahead of time, we welcome your early submissions of info. 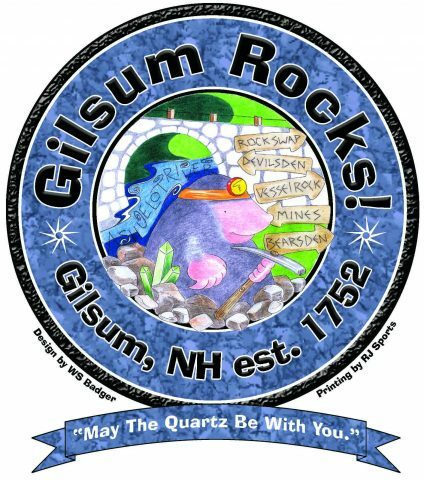 Email us at gilsumrocks@gmail.com or call Lisa at # 352-7397 for more info. This is an open invitation to all Gilsum businesses toparticipate in the “expo” on Tuesday, Aug.13th. 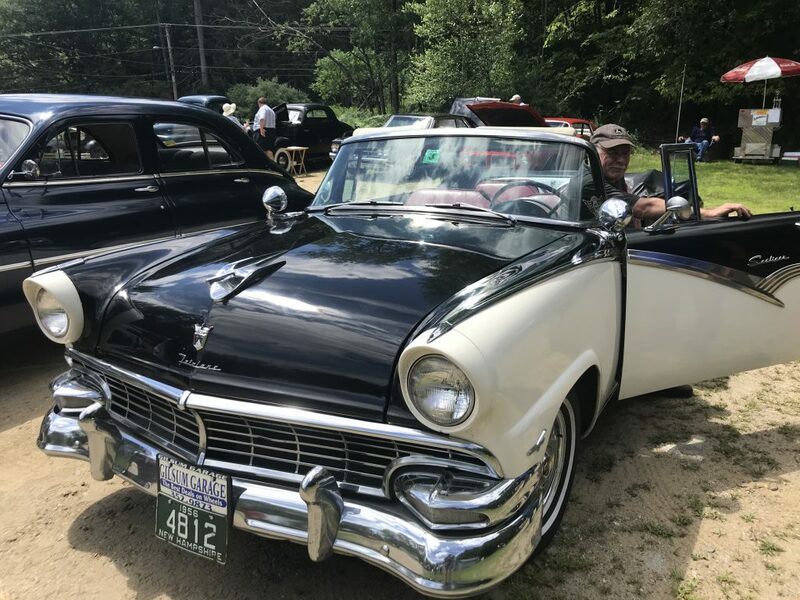 Local businesses will gather together this night so they can personally meet & greet all Gilsum residents & friends while attendees get to see displays, enjoy samples & discover what each business is all about. Please spread the word & urge all Gilsum business people you know to contact Rob Mitchell at gilsumrocks@gmail.com to have their business represented on this important night. It’s going to be a great opportunity to get to know your neighbors better! This fun gathering will be preceding Friday evening’s variety show on August 16th. Have an ol’ family dinner favorite or a recipe that’s been passed down? Entrees, sides, salads & desserts are all welcome! If you know what you would like to bring for a food contribution, adding it to the list will be most helpful in planning for a variety of choices at the dinner. Email Carol at emeen1@comcast.net with questions or for giving food information. Get ready for dinner & a show night!